ALBUQUERQUE, NM – October 4, 2016 – Array Technologies, Inc. (ATI), the global leader in tracking systems, has announced expanding their supply chain footprint to include local manufacturing in Mexico for their (r)evolutionary solar tracking systems.  Working with high-quality vendors and local partnerships, ATI’s Mexico-sourced tracker achieves up to 80% local content. The company aims to support the nascent solar economy in Mexico which is poised for exponential growth over the next few years. Results from Mexico’s most recent renewable energy auction were revealed last week, and solar has dominated yet again with 54% of the 8.9TWh annual power supply awarded. DuraTrack HZ® v3 offers the highest level of kitting and pre-assembly, including the industry’s first single-bolt per module clamp, and a demonstrated speed of installation due to design simplicity and flexibility. It also delivers the best levelized cost of electricity and highest solar asset value through increased power density, impressive reliability, and the lowest long-term cost of ownership. 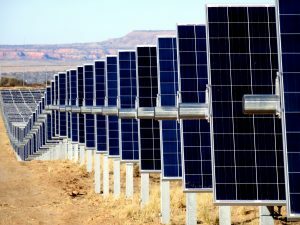 Mexican solar projects using ATI’s DuraTrack HZ® v3 will have the option to purchase locally-sourced tracking systems. “Our close association with high quality manufacturers and fabricators gives Array Technologies significant advantages in the Mexican solar market. We have qualified and proven supply chain partners throughout Mexico that can significantly reduce product lead times and shipping costs for locally sourced tracking systems,” said Michael Gray, supply chain director at ATI. This week Thomas Conroy, ATI’s president, will be joining auction winners and prominent solar industry leaders at the Solar Mexico conference taking place in Mexico City. The timely event focuses on financing and investing in solar energy, and Conroy will speak on the value that high-reliability trackers bring to solar assets. 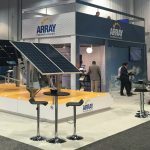 Array Technologies is the worldwide market leader in tracking solutions for utility and commercial solar electric generation systems, with nearly 6 gigawatts shipped and installed across the globe. 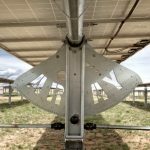 Over the past twenty-seven years, Array’s innovation in solar tracker design and delivery has set the bar for providing the lowest levelized cost of electricity through our easy to install, maintain, and highly reliable tracking systems. Headquartered in Albuquerque, NM, Array Technologies’ solutions are engineered in the USA. For more information about Array Technologies, please visit arraytechinc.com, connect with us on LinkedIn, join us on G+, follow us on Twitter and subscribe to our YouTube channel.